Employees and kiln owners are unhappy with the move, while experts say more needs to be done. To combat worsening smog, Pakistan’s government has ordered all traditional brick kilns closed for 70 days starting Saturday, as it promotes new cleaner kilns that could cut pollution up to 70%. But the measure has produced an outcry both from kiln owners, who want incentives to make the switch, and from kiln workers who fear losing income. “How I will provide food to my three children during closure of the kilns?” asked Sumaira Bibi, 35, who with her 60-year-old husband frames up 1,200 bricks a day for a kiln near Islamabad, earning about $8. Under the government order, all traditional kilns must shut from October 20 until December 31 to cut smog that has blighted parts of Punjab province and other areas of the country in recent years. 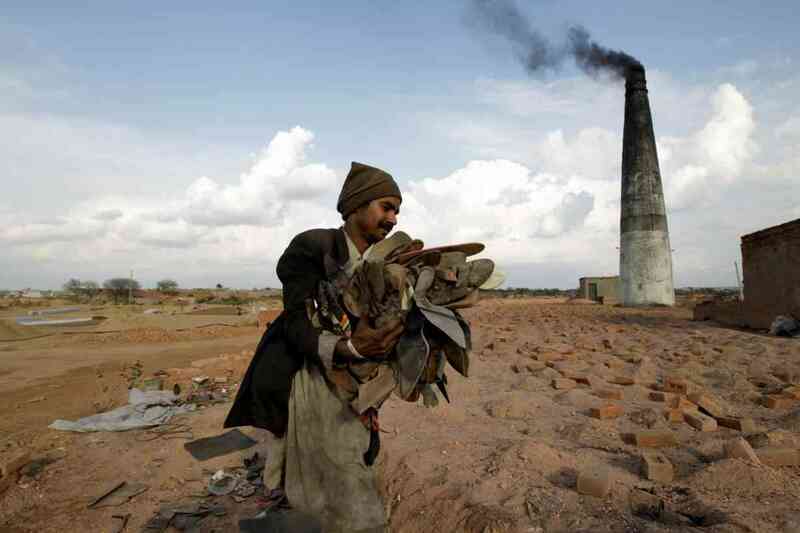 Pakistan has about 19,000 such kilns, said Shoaib Khan Niazi, president of the All Pakistan Brick Kiln Association. The government has also ordered that all kilns be converted to “zig-zag” technology, a design change that makes more efficient use of fuel, according to the Pakistan Environmental Protection Agency. No deadline for the switch has been set. An internal zig-zag structure in kilns, combined with the use of an air blower, can cut the consumption of coal, slash emissions substantially and improve the quality of bricks produced, said Malik Amin Aslam, an adviser to Prime Minister Imran Khan on climate change issues. Traditional kiln owners, however, are demanding a shutdown of no more than a month, and insisting on government help to make the design change. Mehar Abdul Haq, a brick kiln owner in the Kasur district of Punjab province, said kilns should be shut for a maximum of 30 days or only on days when there is smog. He said about 20 kilns in Punjab are in the process of being converted to zig-zag technology, with five or six now operating using it. The International Centre for Integrated Mountain Development, a Nepal-headquarterd non-governmental organisation, has carried out two training programmes on the technology for kiln owners in Pakistan, aiming to cut smog and climate-changing emissions. But Haq said converting a conventional kiln to the new technology costs $15,000 to $20,000, a hefty investment. “We have demanded the government either give loans on easy terms or provide interest-free loans to convert to the technology – but in vain,” he said. Niazi, of the brick kiln owner’s association, said a 70-day closure would cause unemployment not only at brick kilns but in the coal and construction industries. It would also drive up the cost of bricks in Pakistan, he said. He said an average of 100 to 150 people worked at each brick kiln. “Neither are we getting financial nor technical support from the government,” he said, though he admitted the zig-zag technology was environmentally friendly and energy efficient. The technology uses 30% to 40% less energy than traditional kilns, and cuts the costs of bricks produced by up to half, Niazi said. Naseem-ur-Rehman, a Punjab spokesman for Pakistan’s Environmental Protection Agency, said brick kilns were a major contributor to smog, along with vehicle emissions and burning of crop stubble. 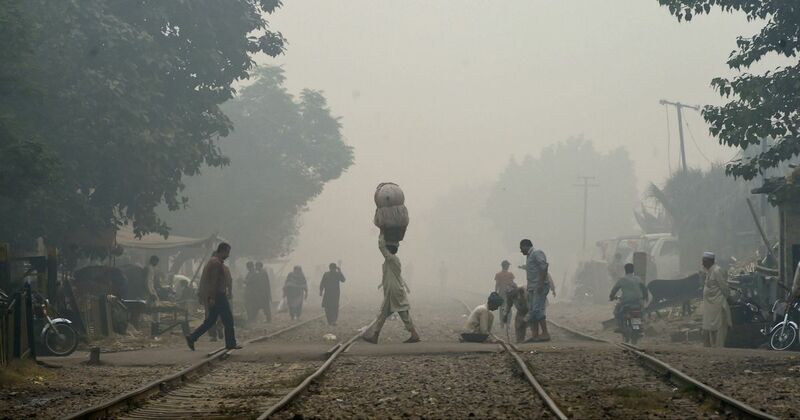 Smog is a particular problem from late October through mid-January in Pakistan. “We cannot end smog at all but we are trying to reduce it through steps at all levels,” Rehman said. The new technology has benefits for kiln owners as well, he said, including cost and time savings, and a reduction in sub-standard bricks produced. “What we are seeing is that this technology reduces carbon emissions more than 70%,” he said – which means those kilns using zig-zag technology will be allowed to operate during smog season. But other kiln owners should expect that “we will keep on shutting these kilns after intervals to force them to covert to zig-zag,” he said. Mome Saleem, an Islamabad-based environmentalist, said the closure of the kilns would help cut smog but other industries needed attention too. “The government should formulate an inclusive strategy to combat the smog instead of just shutting the kilns,” she suggested. Arif Jeewa, former chairman of the Association of Builders and Developers of Pakistan, said a shutdown of brick kilns would have no impact on Pakistan’s commercial construction industry because it relied instead on cement blocks. 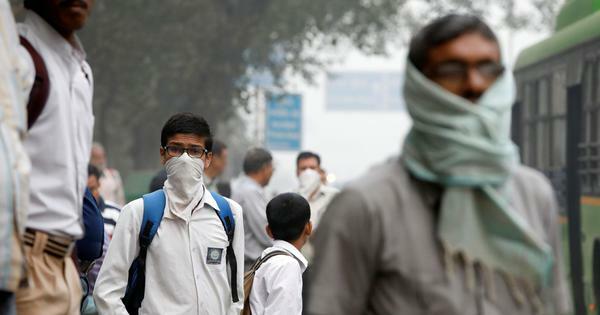 Aslam, the Prime Minister’s adviser, said the government was moving now to try to avoid smog problems in the months to come. This article first appeared on Thomson Reuters Foundation News.